Take advantage of the special discount through December 4. Experience Continuing Education and Network Opportunities, Awards Banquet, Judging of National Financial Plan Competition, Exhibitors. 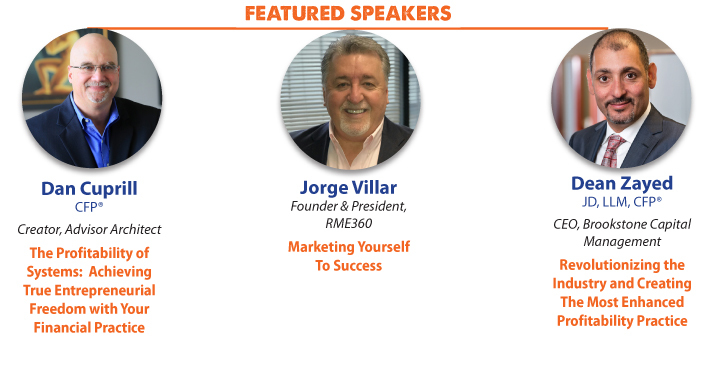 A great opportunity to network with like-minded IARFC Members and other Financial Professionals. 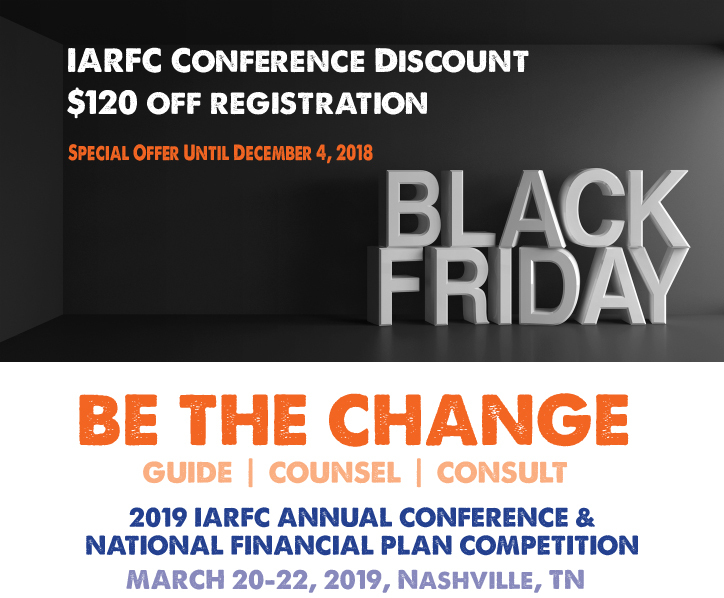 To Register: Visit the IARFC Annual Conference page.